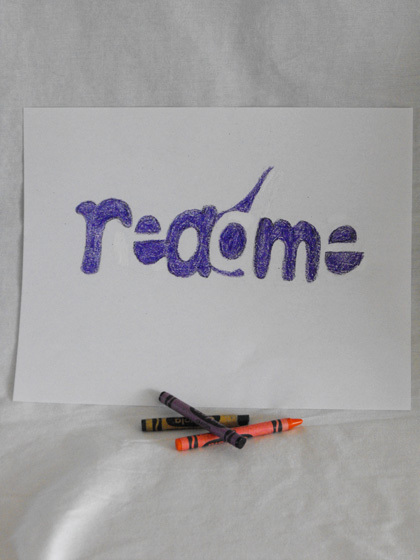 For some kids, it's hard to keep track of all the homework that goes home. Even harder, if papers are loose and notebooks are scattered all over the place. 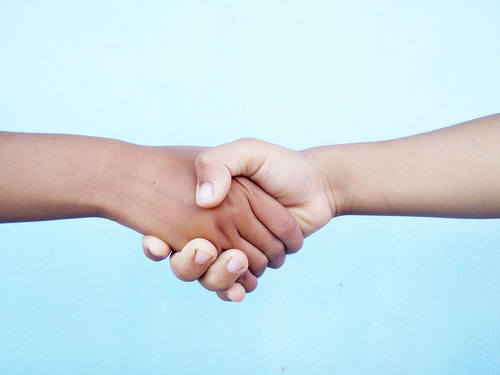 Does your child have a hard time keeping track of her notebooks? Here's an easy project that has your child organizing her space by upcycling empty cereal boxes to create a handy, one-of-a-kind notebook holder. Variety of decorations like buttons, motifs, sequins, etc. Using your knife, carefully cut the top off the cereal box. Use the ruler to draw a diagonal line down the front and back of the box, from the top corners to about 3" above the bottom corners. Draw another line across the short end of the box where the lines are lowest, connecting the two lines. Use your knife to carefully cut along the lines. Now decorate the box however you wish to match you or your child's own style! Use the paper or fabric and glue to line the box; it's nice to use contrasting paper to line the inside and cover the outside. Add decorations or draw motifs and designs on the paper as you see fit. If you want to recycle old objects, wallpaper scraps are also good for this project. Voilà! 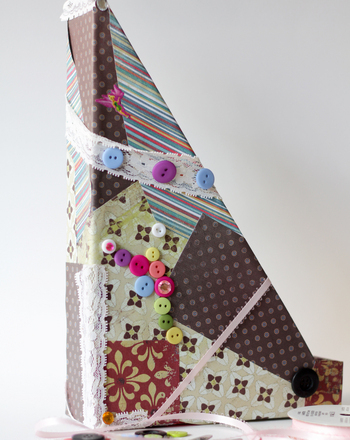 Now your child doesn't have to hunt for her lost notebooks again with this fun and personal organizer. You can also use this project as a great by-the-door spot to store things like picture money and PTA forms. 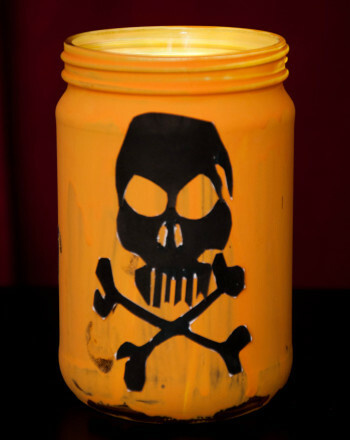 Light up the night by making this silhouette candle holder. The silhouettes may cause a bit of a fright, but they'll also help you avoid the monsters. 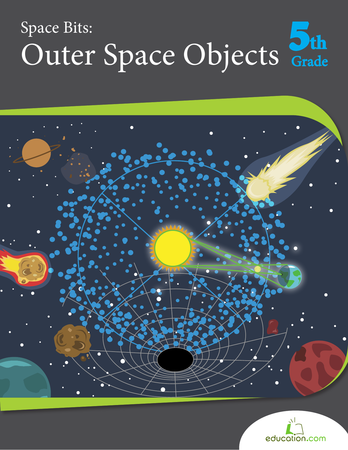 This book orbits all sorts of outer space objects. Introduce kids to bits of space with this easy-to-read series that goes from Earth to nebula in light speed! 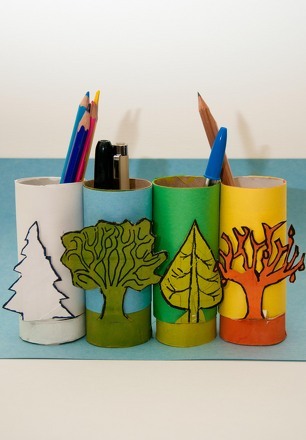 Get inspired by nature and use recycled materials to create unforgettable pencil holders in time for the back to school season. Students will write a fraction that shows the ratio of things in space, then simplify the fraction. It's not always bad to think negatively -- step into the creative and unique world of negative space drawing! 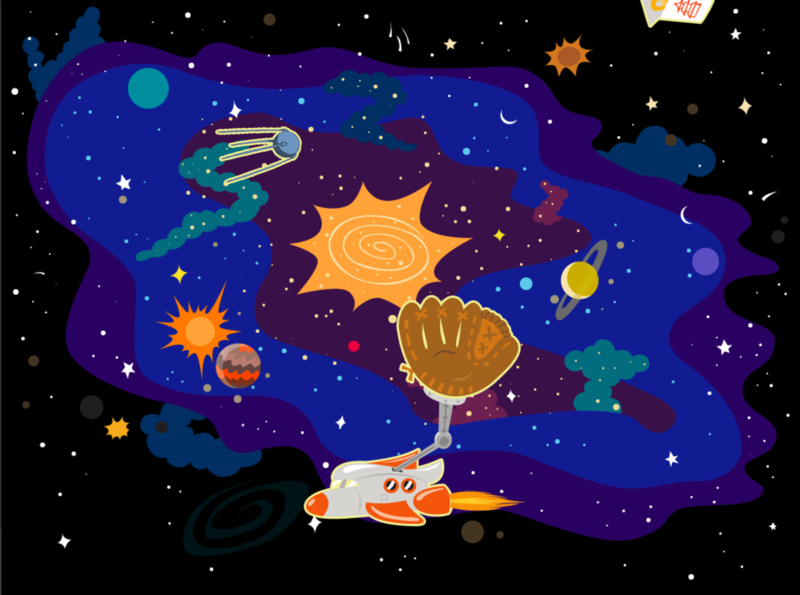 Does your kid love rocket ships and space? Here's a great way to slip in a geography lesson and reading practise: a coloring page of Kennedy Space centre! 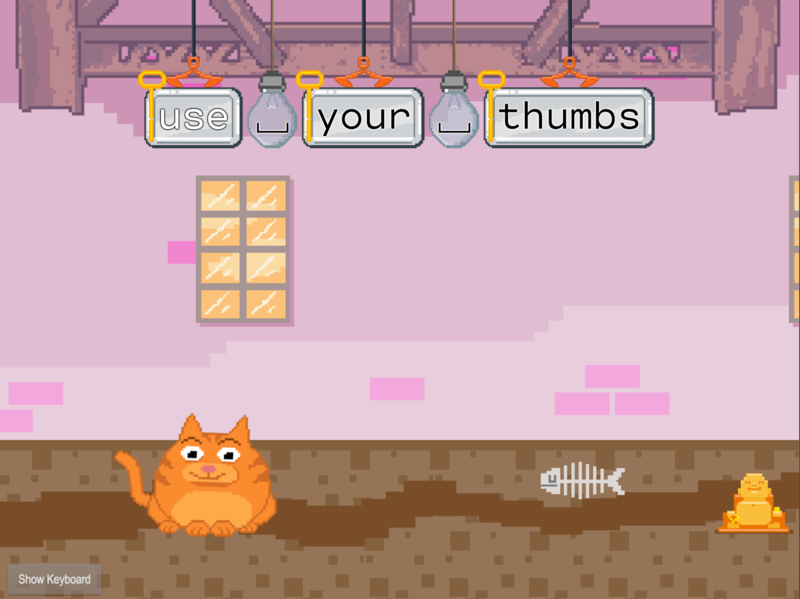 Give your thumbs a workout with the space bar in this bottom row typing game. Collect meteorite dust with a magnet in your very own backyard! 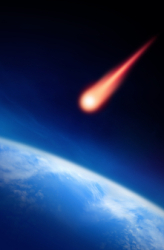 The objective of this science fair project is to gather meteorite dust to study outer space. How much can you fit in each space? Calculate the volume for each item. How much can you fit in each space? Calculate the volume for each item pictured.